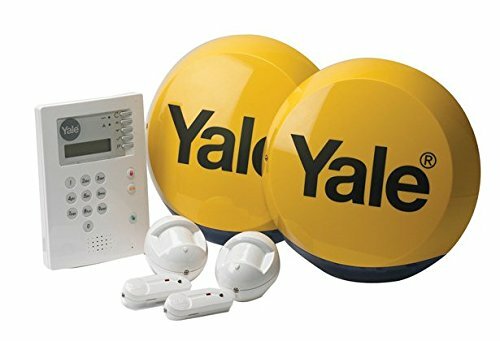 A high quality burglar alarm system protects your property and keeps burglars away. Perhaps, you already know this for a fact. However, if you are concerned that it is an expensive solution, think again. At Locked Solid, we specialise in alarm installation and bring to you top quality wireless burglar alarm systems to give your home a highly effective protection without any fuss. A wirefree alarm system means that installation is simple, effective and does not take a lot of time. There’s a huge range of wireless alarm systems available today. What you choose depends entirely on your property and your requirements. We are happy to provide expert advice to help you make an informed decision.